Our vision at Calvary Chapel of Costa Mesa is to see the Gospel spread throughout the world. It is our joy to offer these opportunities to you! If you cannot commit to joining a trip, we would appreciate your commitment to prayer for our missions teams. With a stop over at Creation Fest. More information on the Mexico missions trip to follow. Keep checking in for updates. 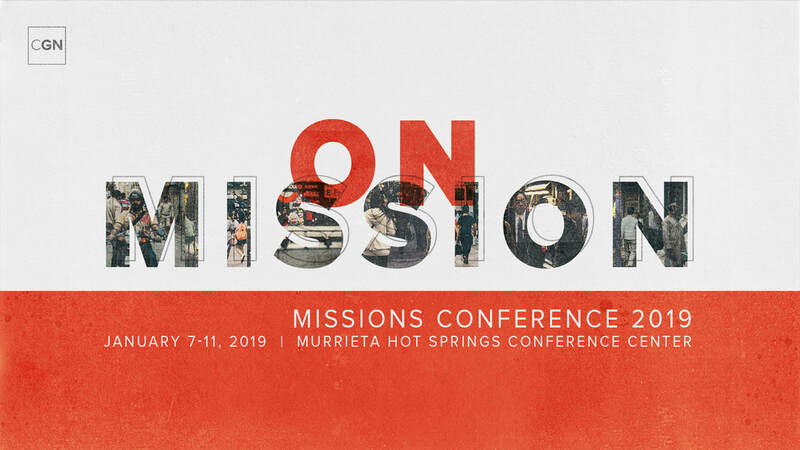 The main sessions of the 2019 Missions Conference are available to watch online.